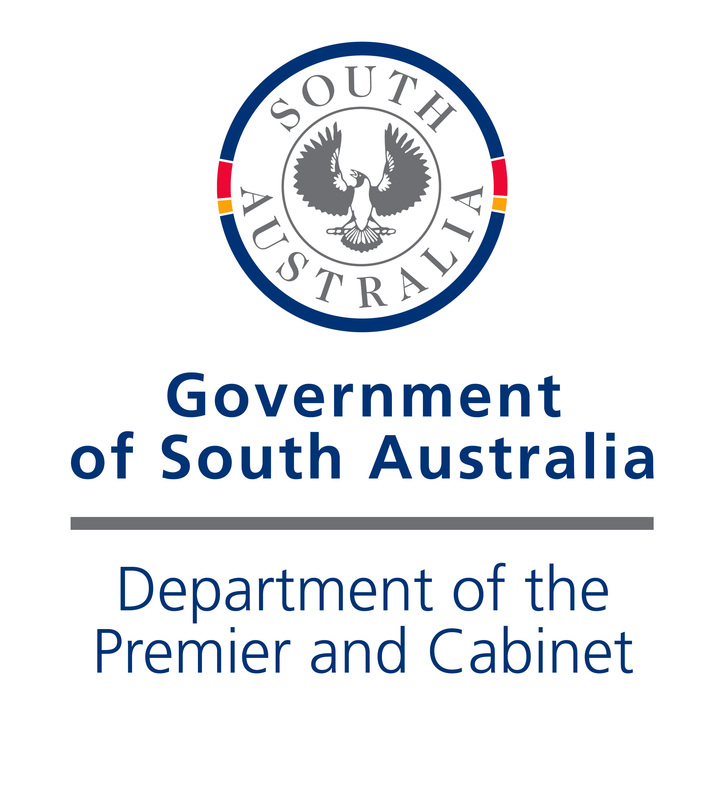 The 2016 South Australian Government Digital Landscape Report examines the provision of digital government services from the perspectives of the public and the SA Government. Its findings are based on surveys undertaken by 1100 SA citizens and 560 SA public servants, as well as interviews with 17 Executives from SA Government Agencies. Developed by Ernst and Young, with assistance from the Department of the Premier and Cabinet, the report contains a frank account of progress to date as well as key insights and recommended priorities for the road ahead. Survey results collected by Deloitte and Square Holes on behalf of the South Australian Government to inform the SA Digital Landscape Report. Online surveys of government staff and members of ICT industry groups to assess their organisations' capacity and capability to deliver digital government services. Focus group and interview responses from the public to understand their willingness and ability to use government digital services. Four citizen groups examined include 18-40 y/o, 41-60 y/o, regional participants, and vision-impaired participants. 2015 South Australian Digital Landscape Report.